The Early Years Foundation Stage seeks to provide “Partnership working between practitioners and with parents or carers”. It is also our belief that children benefit most from early years education and care when parents and settings work together in partnership. Working in partnership with parents is central to the success of our Pre-School and to your child’s learning and development. We believe that the sharing of information about children is very much a two way process. Each child has a “Learning Journey” that is built from a collection of photographs, video clips and written observations completed by their key person team. 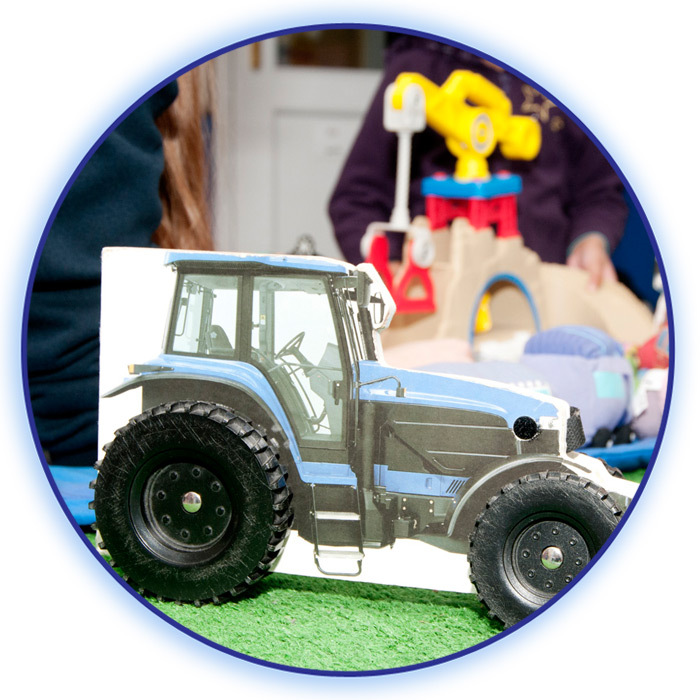 We use the “Tapestry Online Learning Journey” which is a safe and secure programme that allows parents to be provided with on-going information about their child’s learning and progress according to the Early Years Foundation Stage and Characteristics of Learning. The Tapestry Online Learning Journey also allows for photographs and video clips to be uploaded to your child’s learning journey from home, encouraging parents and carers to share their adventures and how they help their children to learn whilst at home. The list is endless and changes to include the cultures and religions of the families attending. We extend the invitation to all families to join in these events – they are opportunities for you share the experience with your child and become involved. It could be sitting down for a cup of tea and a cake with your child or extend to accompanying us on a trip out. Reading Borough Council’s Family Information Services is a free service for all families in the area. 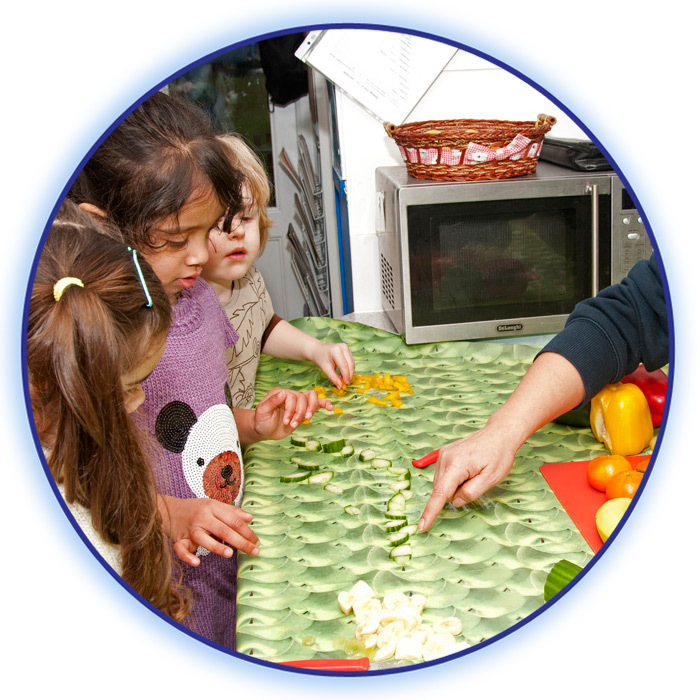 On their website there is lots of information about local childcare, services, activities and events. There is also plenty of advice and ways to contact the right people to help you with health, money and benefits, schools and education, special needs, disabilities and much more. 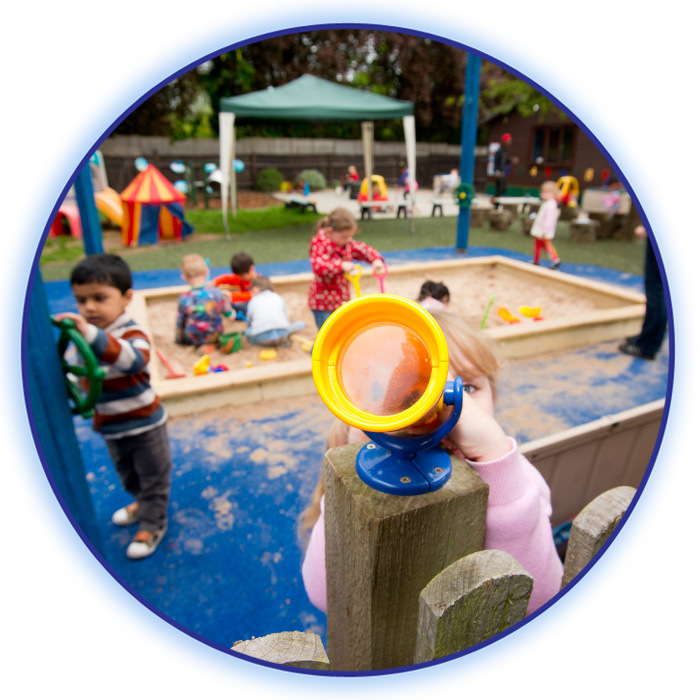 The North Cluster Children’s Centres also provide a service for all families across the North Reading area. The Children’s Centres bring together childcare, early education, health and family support services for families with children under 5 years old.